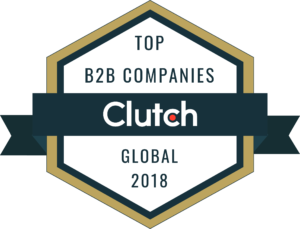 For two years now, Spire Digital has worked with Clutch, a research company that evaluates and ranks B2B service providers. 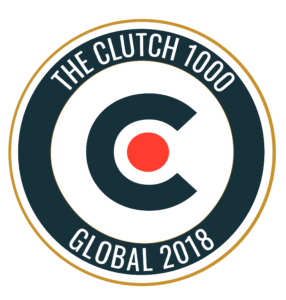 Recently, Clutch published its annual report naming the best-performing companies in the world, based on their data-driven platform. Each business featured was thoroughly analyzed on a multitude of factors, meaning this was no simple recognition. 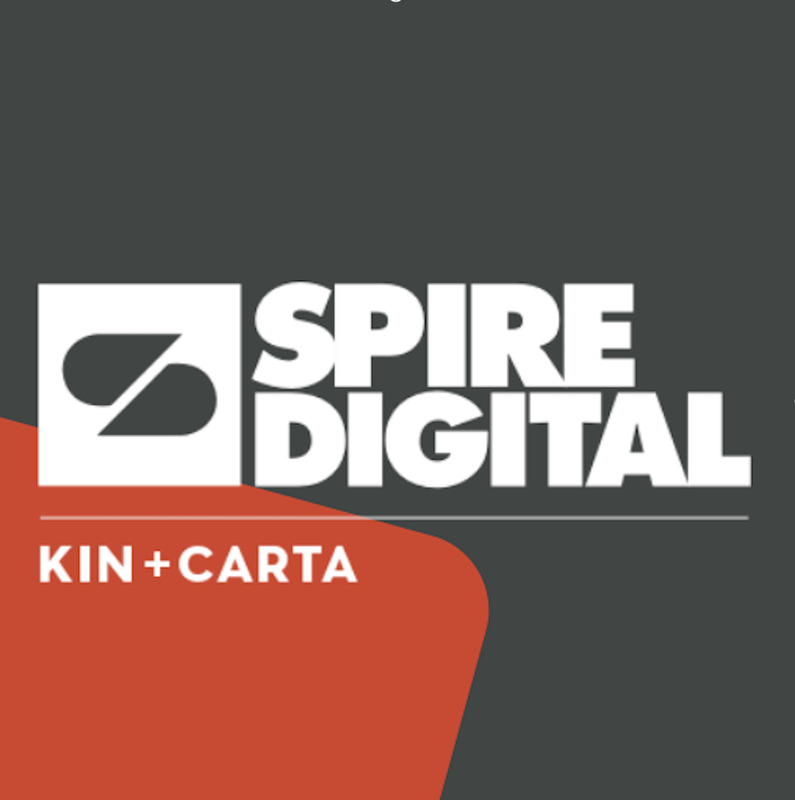 Clutch analysts looked into Spire’s past and current portfolio of work, involvement in the rapidly changing tech industry, and most of all – the satisfaction of our clients. So far, 22 clients have individually spoken with Clutch team members, all to give an honest review about their experience working with us and the impact our work had their business. Thanks to our incredible clients and team, we look forward to excellence in the new year, especially on Clutch’s new sister website, Visual Objects. Exclusively for creative firms, we have no doubt our presence as a top UX/UI designer for the B2B industry will flourish.